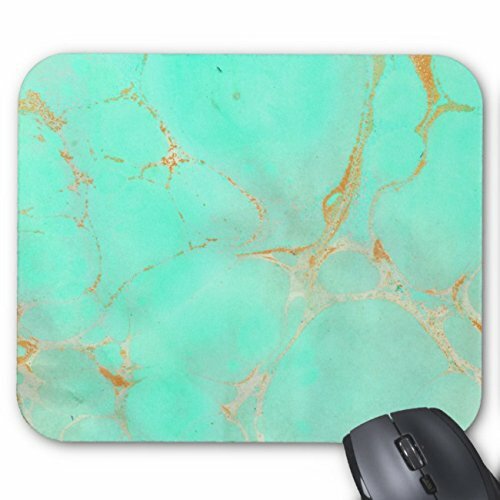 Brand: UOOPOO Mousepad ; Ours Design Mouse Pad has neoprene backing to ensure non-slip and easy of use. The image is vibrant and will not fade or discolor with use. Cute addition to brighten up your workplace.PLEASE NOTE:If You Are Buying A Custom Product,Please Send Us The Custom Information To Us By Email.